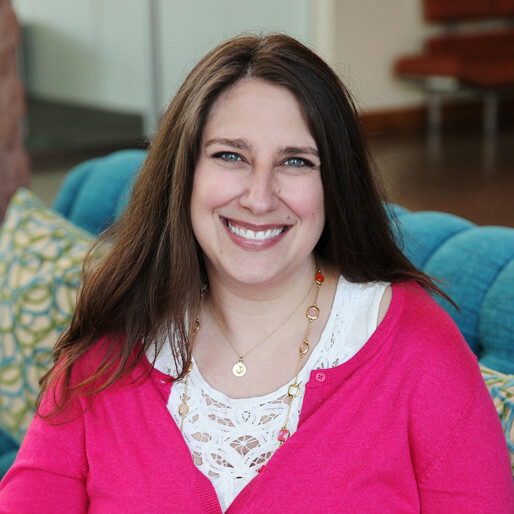 Jennifer Gaonach leads corporate marketing, communications, and events for SHE Media. She spent most of her more than 20-year marketing career in digital, focused on brand building, audience development, engagement and retention strategies across the web, mobile, social, email and apps. Prior to joining SHE Media, Jennifer oversaw online consumer marketing for several of Condé Nast’s top lifestyle brands, including Epicurious, Gourmet and Brides. There, she ran integrated events at the White House and the Empire State Building and drove triple-digit audience growth across key web, app and social channels. Before entering the media space, she managed last-minute merchandising at Travelocity, worked for several tech startups (including one of the first social networks) and began her career as a publicist for Simon & Schuster and Random House. Jennifer taught social media classes for MediaBistro, has been recognized with marketing awards from Media Industry News (MIN) and Online Media Marketing & Advertising (OMMA) and has been named a Condé Nast marketer of the year. Jennifer graduated from Fairfield University with a BA in communications and lives in Hoboken, NJ. Follow Jen on Twitter, Pinterest or Instagram @JenGaonach.